New for 2019, Elixir Juice is a startup company for cold pressed juices! What makes them unique? Their recipes are very different from the traditional cold pressed juice recipes. They describe their recipes as “culinary driven and sourced organic and locally when possible.” During the 2019 season they will be sourcing local farmers including: Anderson Organics, Laars Fruit Farm, and SugarStone as well many other organic suppliers. 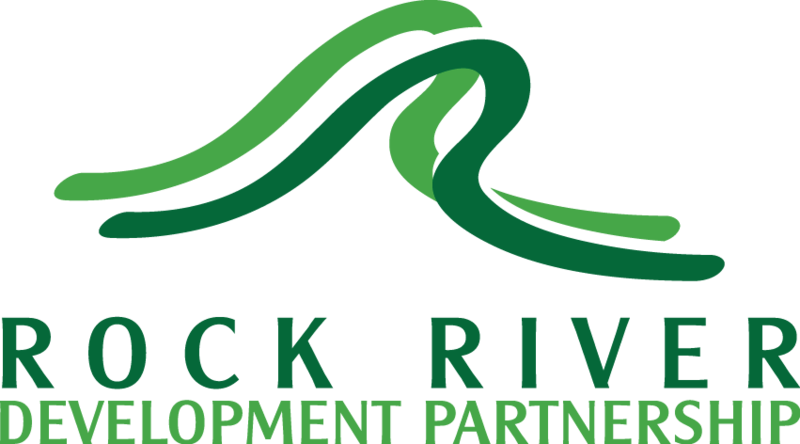 The Rockford City Market was founded and is managed by the Rock River Development Partnership and operates with infrastructure support from the City of Rockford and marketing from the Rockford Area Convention & Visitor's Bureau. Want to donate to the market? Click here!